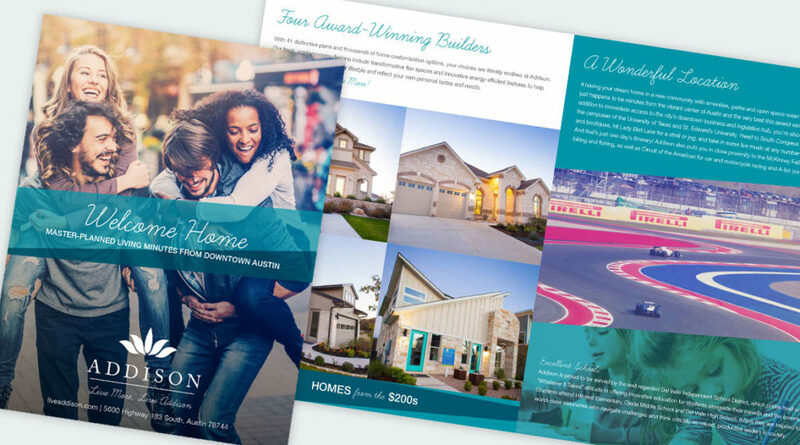 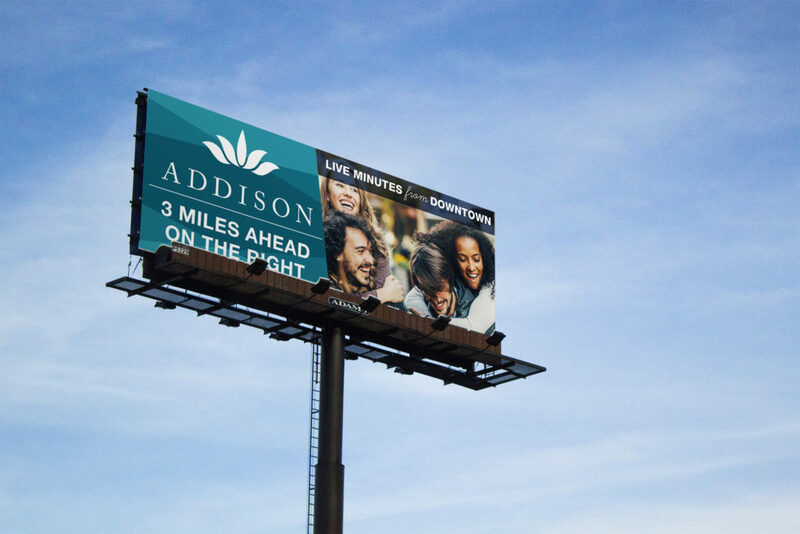 Addison is a master-planned community located just 15 minutes from downtown Austin. 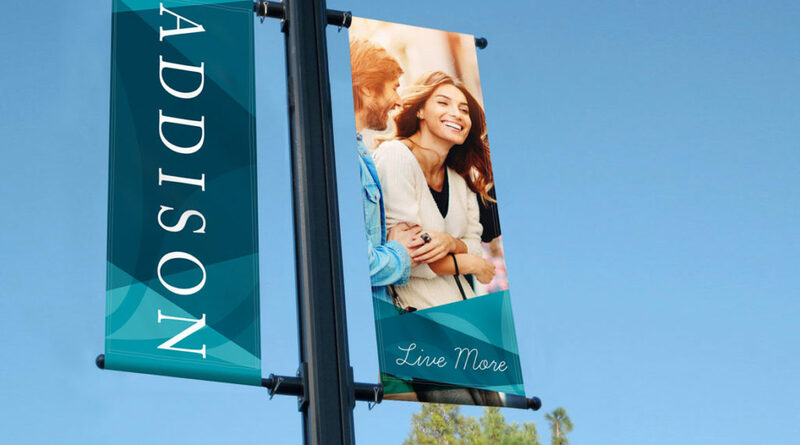 Miles of planned trails, sidewalks within green space and a private residents’ pool, at Addison you can enjoy kore out of life. 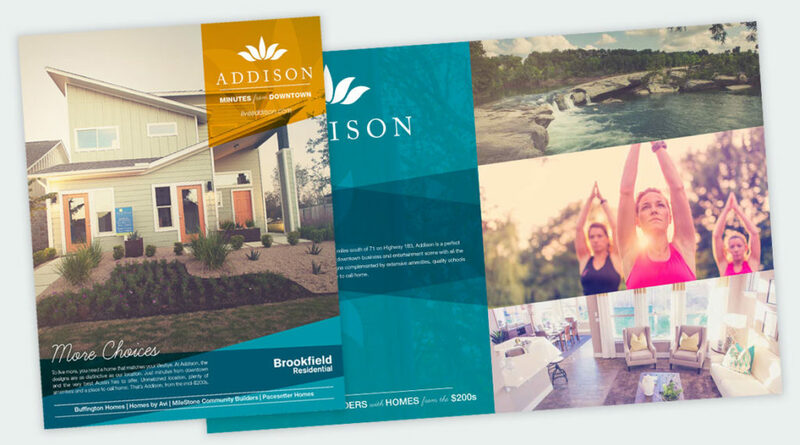 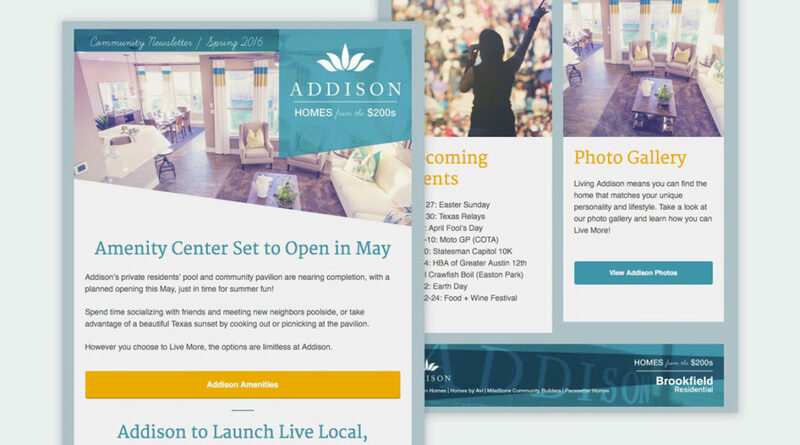 Sommers Marketing provided Addison with a logo, marketing collateral and created and maintains their full website.